LAKE FRONT PROPERTY AND PRIVATE DOCK! 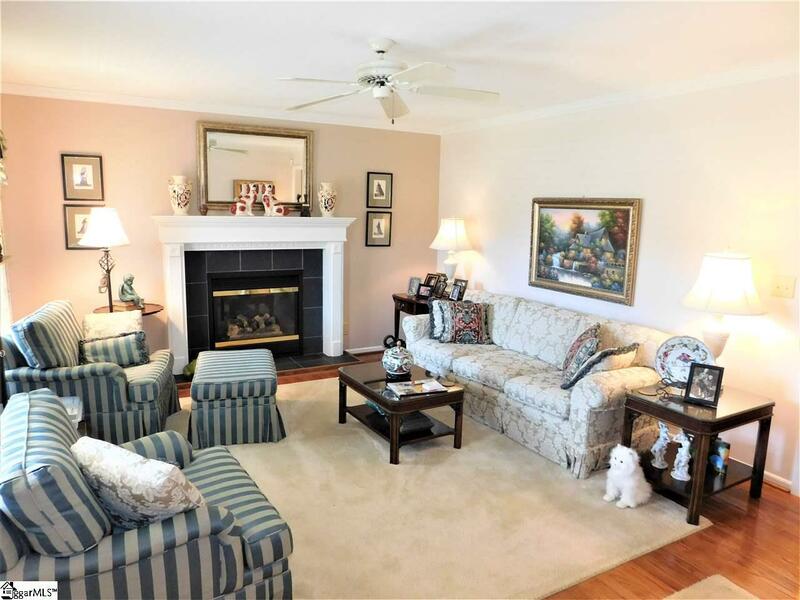 Beautifully maintained 3 bedroom, 2 and a half bath home on Lake Robinson. 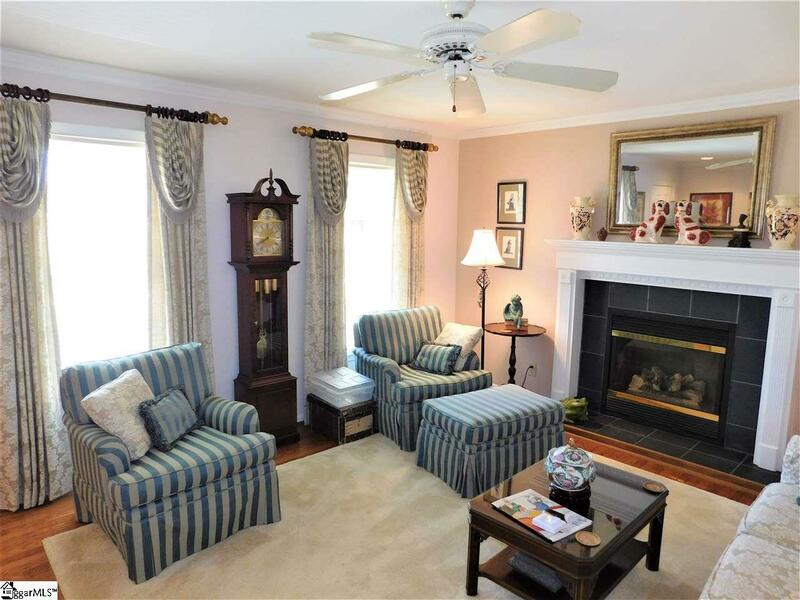 Home is situated on a 1.07 acre lot at the end of a cul-de-sac. The gently sloping lot has over 300 ft of shore line. Neighborhood does not have an HOA. Hardwoods are featured throughout the first and second floor. Master on main features a walk-in shower. Laundry closet is conveniently located in the powder room. 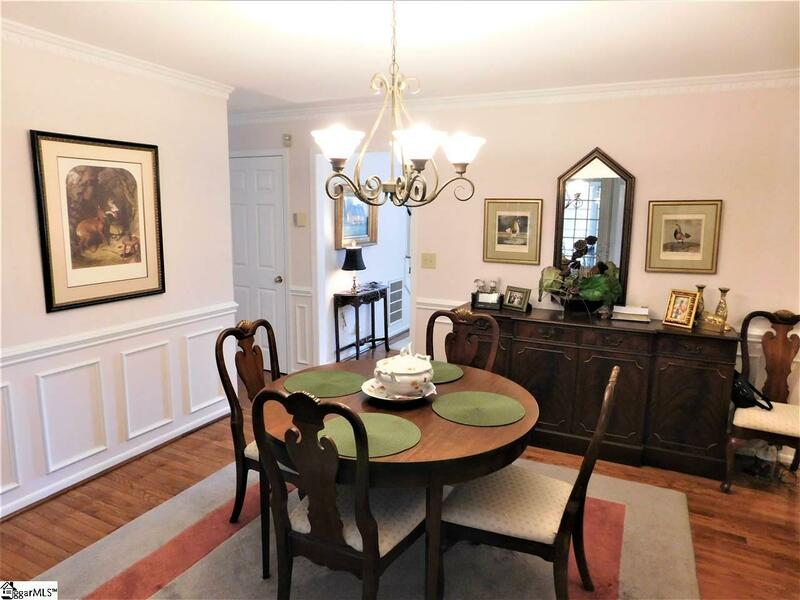 Additions, include a walk in pantry, den and spacious screened in porch. The second floor has two bedrooms and one bath. 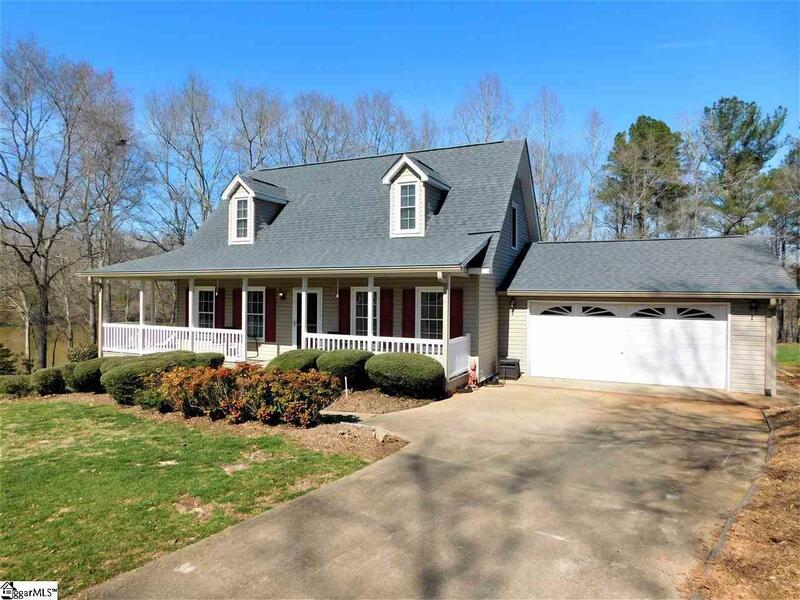 Do not miss out on this gorgeous home located on one of the Upstate's most scenic lakes!